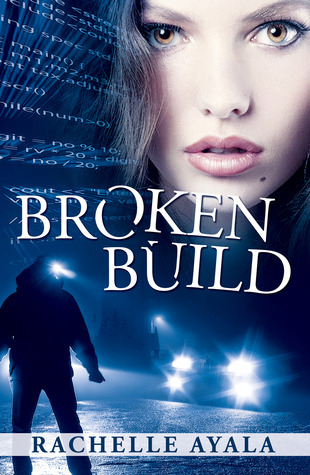 Review of “Broken Build” by Rachelle Ayala. There is a horrible secret that Jen Jones is hiding behind her new degree. A man from her past is killed in a hit and run. Now, Thugs hunt Jen. Jen finds refugee in a CEO and founders arms. Together, Dave (the CEO) and Jen, must thwart the killer. The have to rescue an innocent victim from both of their pasts. During this time, their love blossoms. Jen has a damaging past that threatens to tear them apart forever. Will their love prevail? There are shocking twists and turns, chasing bad guys and a whole lot of guessing. My honest thoughts on this book: LOVED IT! I love anything that is mysterious, crime chasing, crime solving and this is certainly worth the read!